When I’m snuggled up on the couch, I don’t really care if it’s 112 degrees outside. I want a blanket! 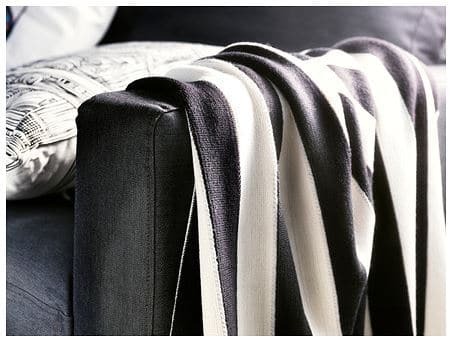 No matter the season, you’ll find throws scattered around our living room. Despite my love of coziness, I’ve never bothered finding a light summer blanket. So, we end up with VERY winter-looking blankets out all the time. My red & gray plaid just doesn’t work the same without the Christmas decor, so I decided to scour the internet for the perfect summer throw. My criteria were pretty simple. I wanted something that would look good in the spring and summer, be very lightweight, and have a price tag under $40. Between the dog in the house and my vision of lounging outside on cool nights with my new summer blanket, I didn’t want to be overly paranoid about the blanket getting dirty. It was actually a little trickier than I expected to find chic summer options, but quitters get stuck with winter blankets out year round. So, I persevered and discovered 7 stellar summer blanket options! 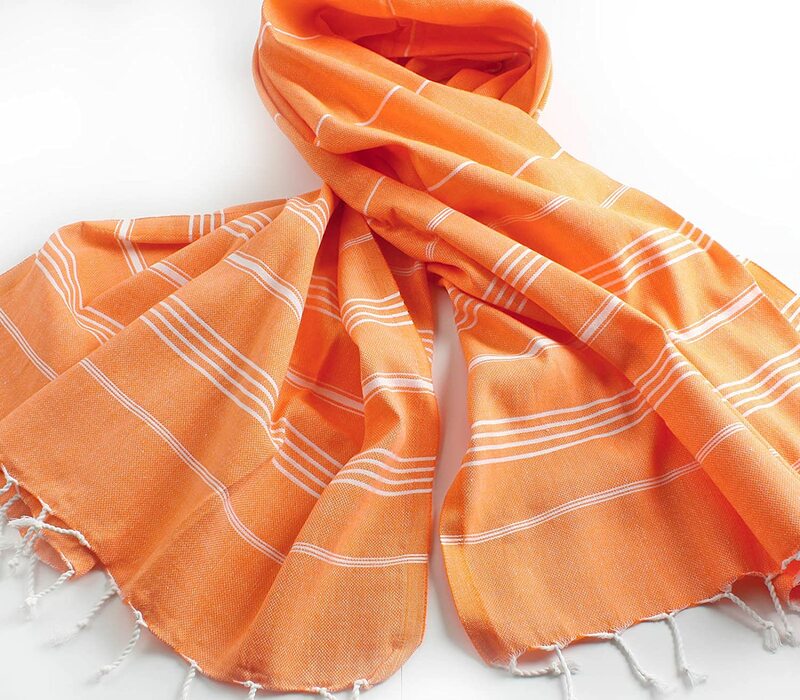 I love the coral color shown below, but this pretty pick comes in four other colors as well! If you are looking for a great solid color option, these wool blend summer blankets from Overstock would look great draped under patterned throw pillows. 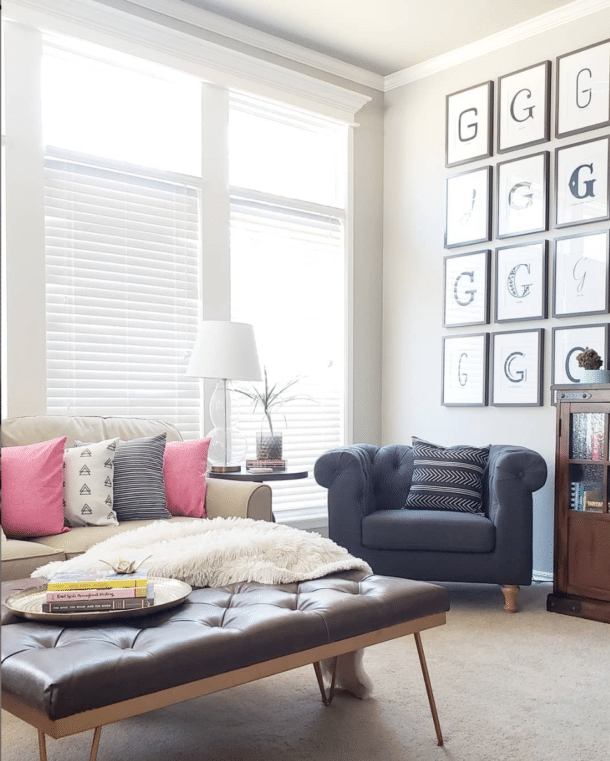 Looking for a chic neutral? This black and white strip works year round, but is light enough for summer. Don’t be afraid to think outside the box! 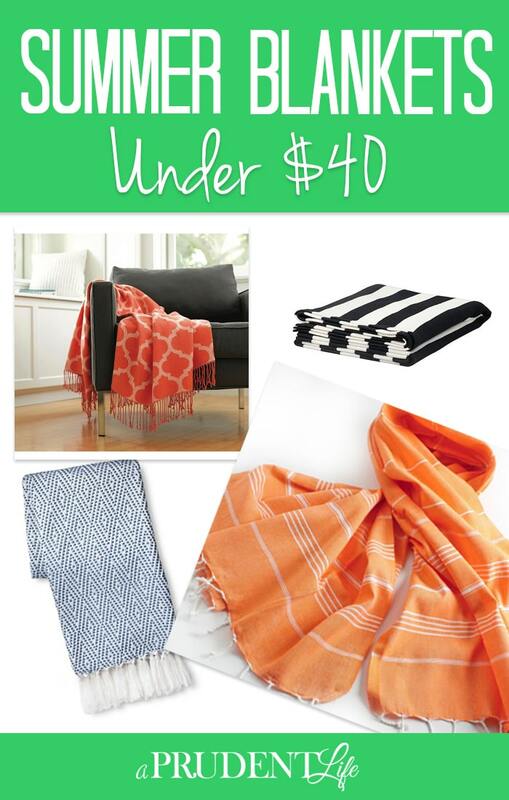 Turkish towels are great throw-alternatives to add pops of color throughout your home. They aren’t as wide as a traditional throw, but make up for the lack of size in function. This is the best pick for outdoor use. 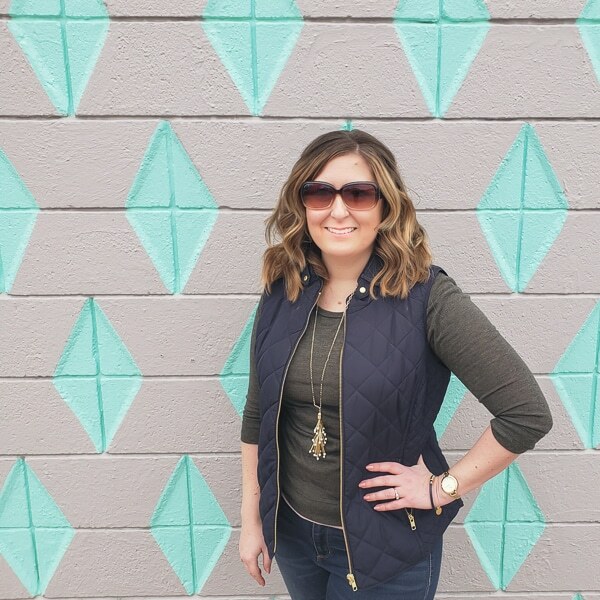 This teal, gray, and white chevron just screams beachy summer fun. The quilted design is a great balance to the modern pattern. If you want something a little more bold, this paisley-esque print would be so fun! I saved my favorite find for last! This target gem isn’t sold in stores, but comes in three summery colors – blue, coral, and yellow. I can’t decide if I’m more in love with the pattern or the tassels! 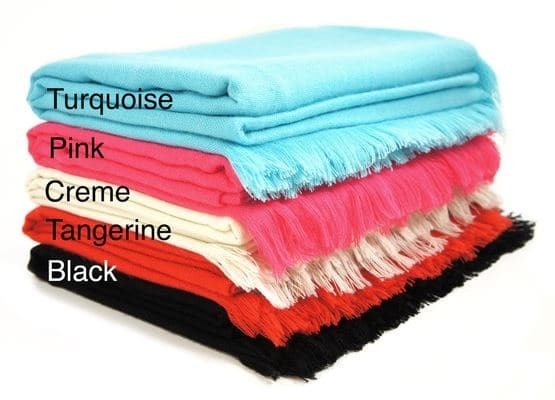 Which summer blanket needs to be added to your home? I’m glad I’m not the only one! I need to order mine asap – I might be under my red and gray flannel blanket right now. Great finds! Thanks for doing the research to find these blankets so I don’t have to! I love them all!